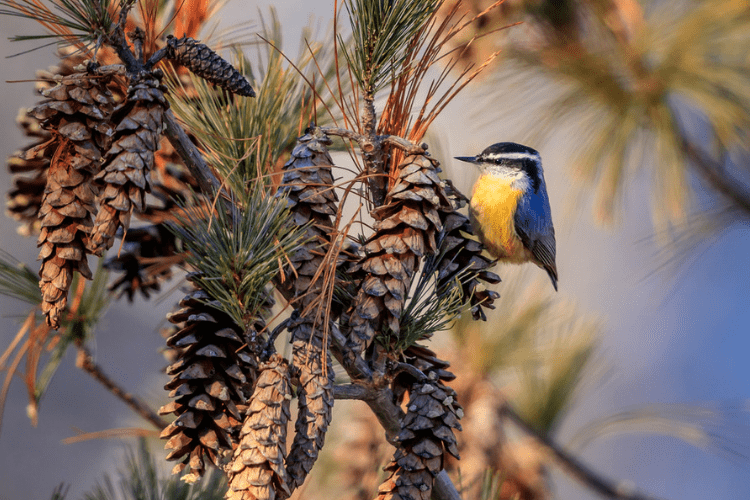 Choosing the Right Backyard Plants to Attract Birds | Gold Eagle Co.
For the ardent bird lover, having a well-manicured and bird-friendly backyard is of the utmost importance. By adding the right kind of shrubs and plants, bird watchers can enjoy their favorite pastime in the comfort of their own yard without having to travel to a designated wildlife area or public park. Interested in planting the right shrubs and trees to attract birds to your backyard? The National Audubon Society has you covered. 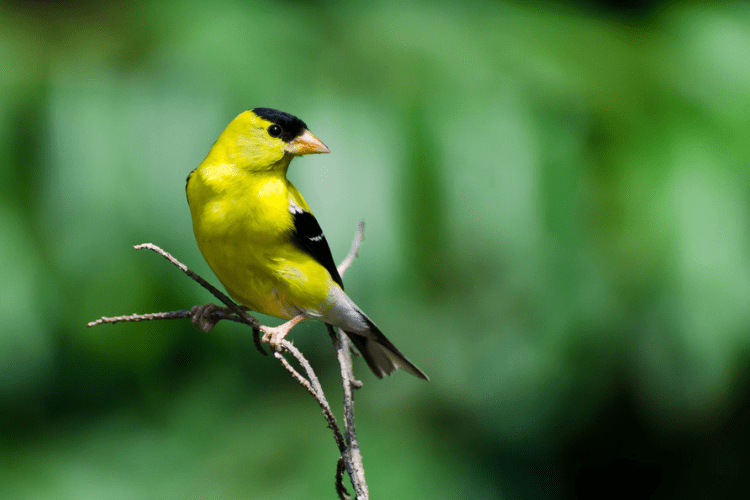 They run a database that is designed to help homeowners interested in having a bird-optimized property find plenty of information on how to landscape properly. Here are a few tips on getting started with how to attract birds to your yard. The National Audubon Society maintains a native plant database that makes it extremely easy for users to determine which plants will survive best in their given region, but also which species of birds those plants are most likely to attract. This is important for bird-lovers because many desirable species of birds require a certain amount of cover and sustenance before they will take up residence. 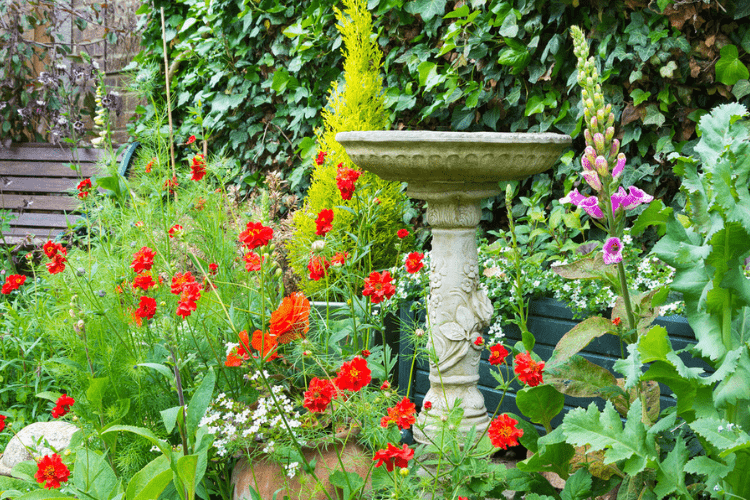 Use this database to determine which plants work best in your area. As the general public becomes increasingly interested in planting native species, the resources to support the trend are growing. It’s more than likely that your local greenhouses and nurseries stock native shrubs and trees, and can offer the planting and feeding know-how to get them going. Also be sure to check out your local or regional famer’s markets for vendors who may be selling seedlings. And if all else fails, explore native plant societies in your region for more information. There’s a tricky line to toe when searching for new plants for your yard. Many readily available plant species aren’t the true original species and are instead a genetically modified strain that’s bred to optimize a certain trait or characteristic. While you may be picking up an objectively more beautiful tree or shrub species, keep in mind that some birds and insects have a difficult time differentiating between the cultivars and the true originals. This can adversely affect your efforts to bring the right kind of birds into your backyard. Supplementing your plant selection with feeders and bird baths is never a bad idea. Most garden centers have a large selection, from the eccentric to the subtle, that are sure to bring birds into your yard space. Where there is food and water, surely there will be birds.